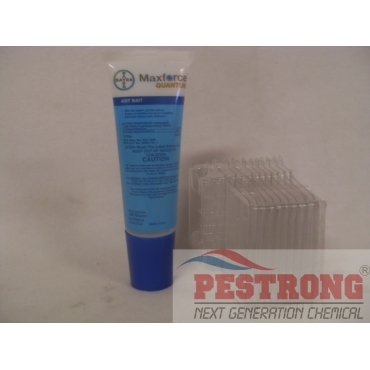 Where to Buy Maxforce Quantum Ant Bait, Maxforce Quantum Ant Bait 120 Grams Tube /w 10 Stations - $25.55 for Sale with Fast Free Shipping! 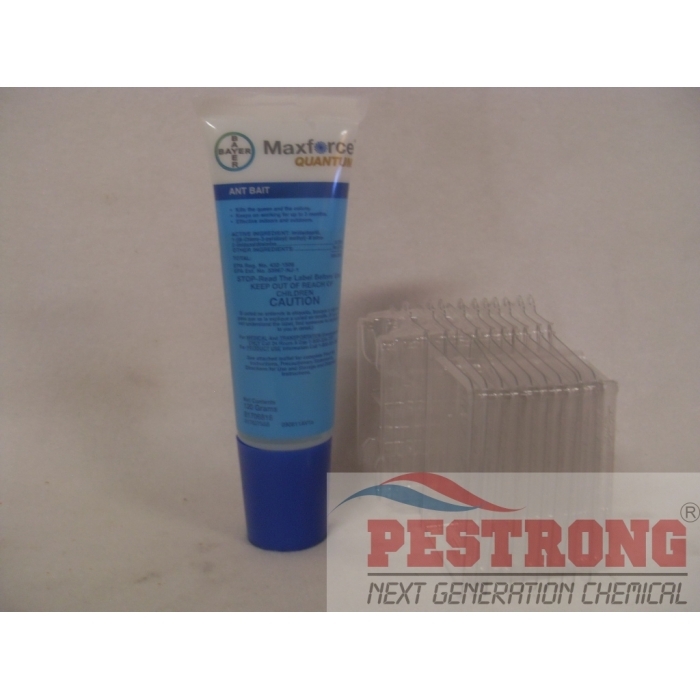 Maxforce Quantum Ant Bait 120 Grams Tube /w 10 Stations is a ready-to-use bait formulation for the control of ants(excluding fire, carpenter, and harvester) and can be used in both outdoor and indoor locations. Keeps on working for up to 3 months. High effective indoors and outdoors. Kills the queen and the colony. My kids always leave food around kitchen, their room, bathroom(yes, bathroom) and in the living room, and for some reason, there weren't any ants in the house until last November, but they were starting to show, and I started to panic, but before I did, I tried Maxforce, not expecting too much, I heard some of the poisons don't really work, but I tried, and guess what? it worked! Now I don't see any ants in the house! well i know they will be back if my kids keep putting the food out, but now they know why they shouldn't leave the food out and I know I have reliable solution to ant problem if I ever face them again, I am very satisfied with the purchase, Thanks.